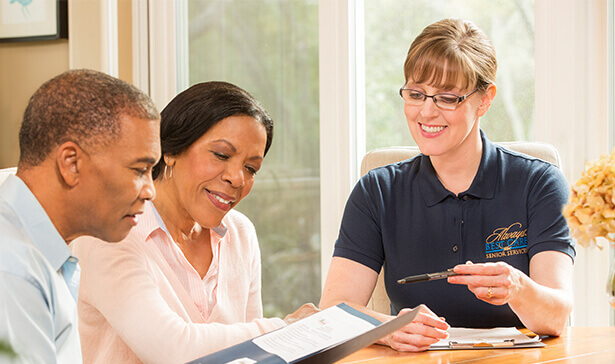 Founded in 1996, Always Best Care began awarding franchises in 2007, and is now one of the leading senior care franchise systems in the United States. 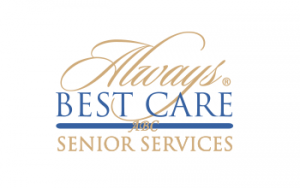 Always Best Care is the only senior services franchise system that combines non-medical in-home care, assisted living finder services and skilled home health care to create three potential revenue streams for our franchisees. Best of all, these revenue streams all flow from the same referral sources! 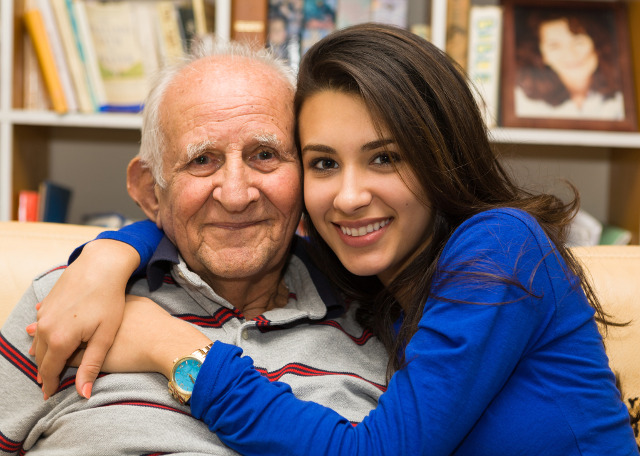 The senior care market is huge, and growing fast! 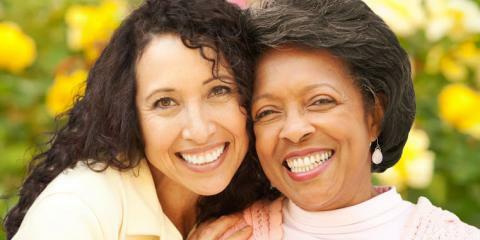 More than 10,000 Americans turn 65 every day, and by 2050 the number of people 65+ will double. 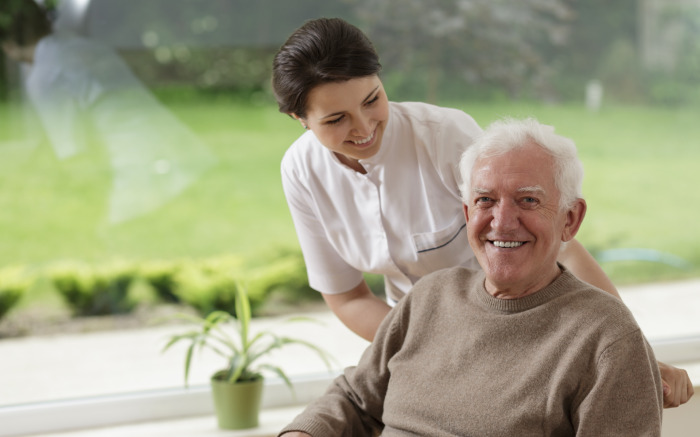 This growth is reflected in the demand for home care and home health services – by far the demand leader in the health care industry. Always Best Care is strongly positioned within this dynamic market. Our powerful combination of corporate and local support enables you to navigate a clear and proven path as an Always Best Care franchise owner. 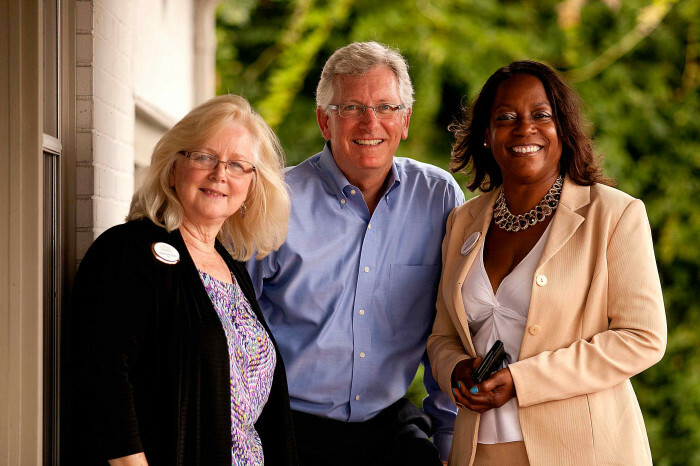 We provide ongoing strategic planning, team building and communications, all at a local level. The Always Best Care national marketing and advertising program has been honored for more awards for excellence than any other senior care franchise system in the United States! 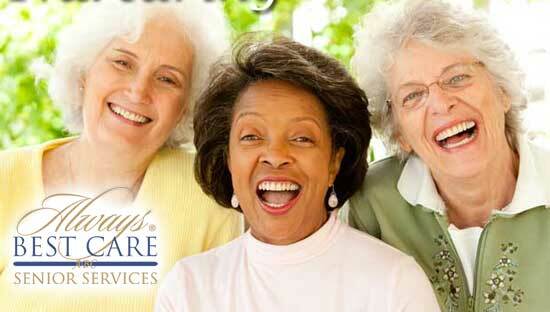 In addition, we generate leads that are distributed to our local home care franchise offices. 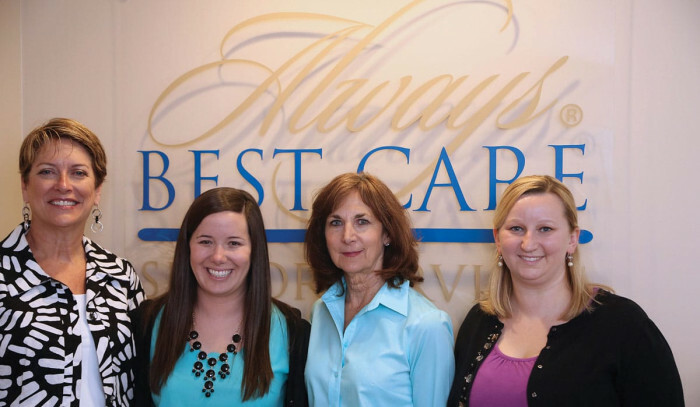 Always Best Care combines both corporate and local support services through our Area Representative support system. Your local Area Representative provides on-the-spot coaching, mentoring and business-building advice that’s invaluable for both new and experienced franchisees. 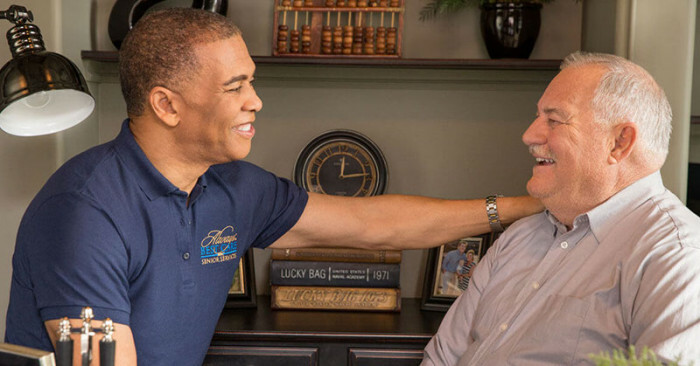 The satisfaction our home care franchise opportunity provides in helping improve the quality of life for seniors is probably the single most important driving factor in our franchise owners' selection of Always Best Care as their business partner. One of the Top Low Cost Franchises (Franchise Business Review). One of the Top 50 Franchise for Minorities (National Minority Franchising Initiative in USA Today). One of the Top Franchises for Veterans (Military Times EDGE). It's easy as ABC. 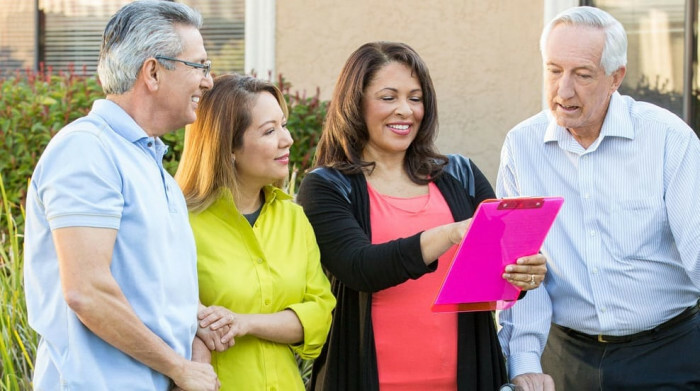 The seniors' market is hot – and Always Best Care is even hotter! Make it your business now!